The iPad can be used to allow you and your employees to easily control your system. 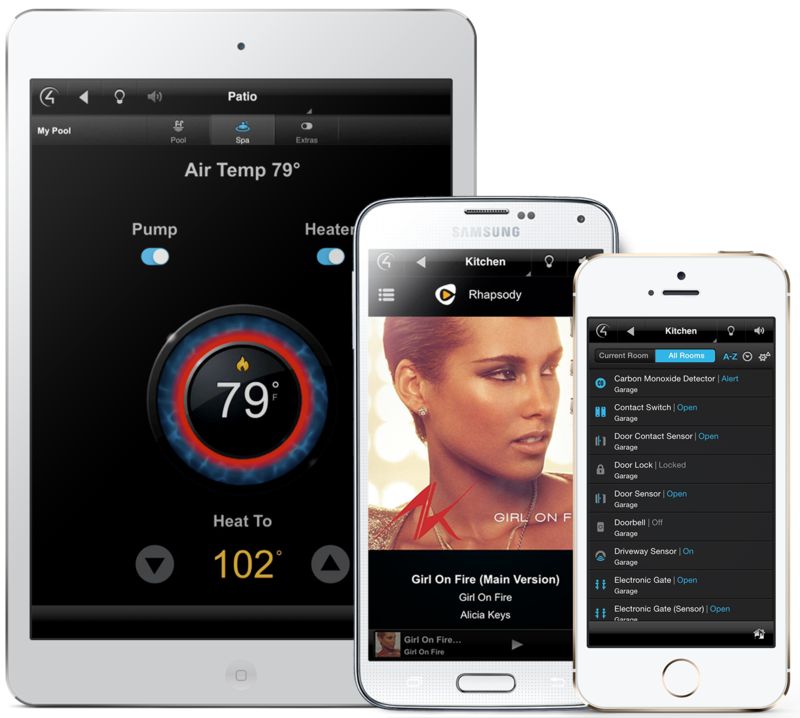 Control4 gives you control of your office in the palm of your hand. 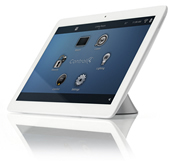 Control4 has an infinity edge touch screen which gives you a clarity and accuracy.